This leather inside waist holster is handcrafted with a premium grade full grain cowhide. 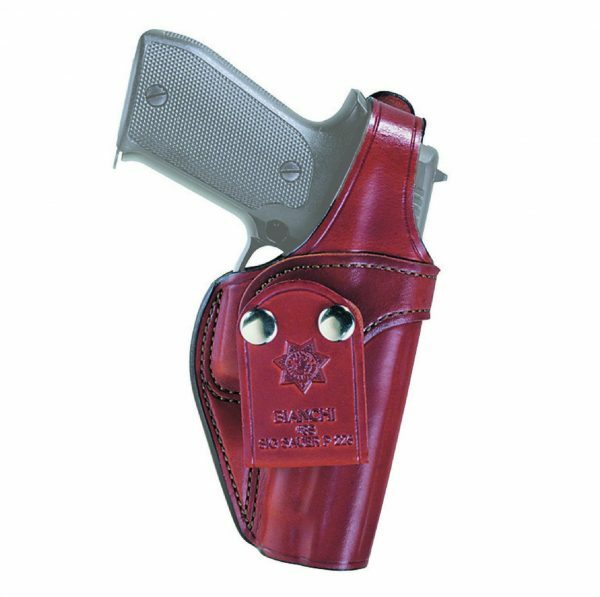 It has a thumb snap closure and rides inside the waist for concealability. The dual snap-on belt loop wraps around the belt securing it to the waist. 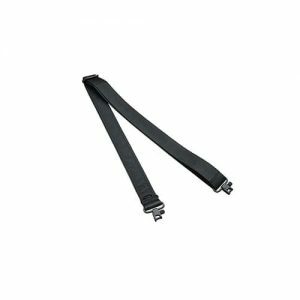 The belt loop can be rotated to five different locations for a variety of carry angles to best suit the user’s needs. A reinforced top allows for stay-open holstering.